Role: Founder & Director at Human Crayon Management Services Pvt. Ltd.
We are really impressed with the website India Enable Expo which you have built up for us within a short span of time. You were very flexible and cooperative while working in this project. You also had to tackle lot of ambiguous issues and situations during this assignment. The best part was you were also advising us as to what would work best in different situations. 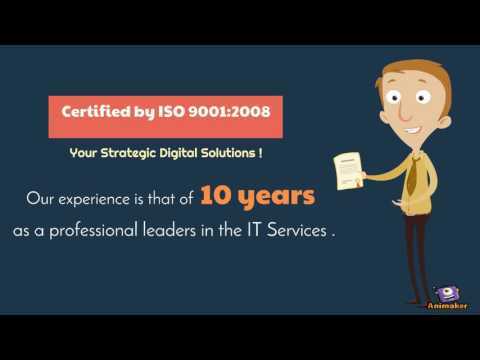 We would look forward to work with you Shubham Kumar Singh and your organization Websoles Strategic Digital Solutions for future assignments. Director ,Human Crayon Management Services Pvt. Ltd. 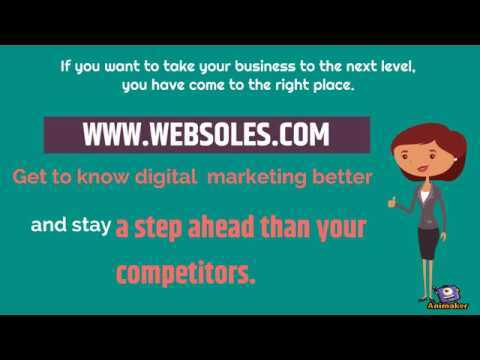 Awarded as Best Website Designing Company in Delhi India, Websoles™ leading Website Designing Company in Delhi makes sites that ranks on Google to boost your sales. We ensure the appropriate staffing of the project with the highly skilled developers and QA engineers.Trust and customer's satisfaction is the base of our partnership: if you are not satisfied - we are not satisfied. That's why we provide a money-back guarantee to assure the best quality. Websoles is here to revolutionize your view of IT by making your business up-to-date with evolving technologies.